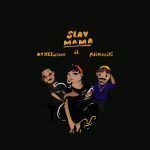 Les Roses Rouges honcho, Reminisce aka Alaga Ibile is at it again as he drops another song titled “Ajigijaga”. 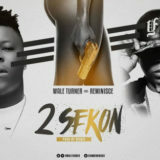 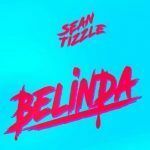 This is the second single Reminisce drops this year. 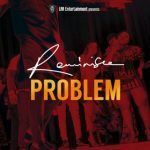 Before to “Ajigijaga” Reminisce had a hot single titled “Problem” which has been an anthem on release. 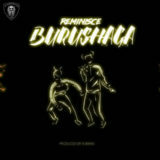 Also, Reminisce has featured in other songs like “Burushaga” and “Problem“. 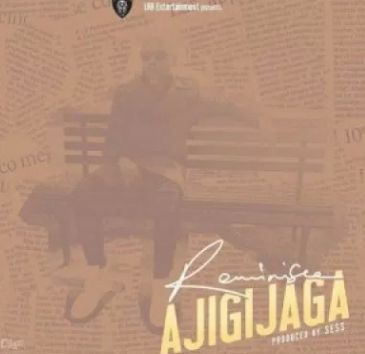 Reminisce Ajigijaga Download and stream.